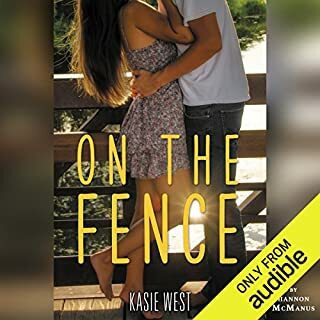 When Autumn Collins finds herself accidentally locked in the library for an entire weekend, she doesn't think things could get any worse. But that's before she realizes that Dax Miller is locked in with her. Autumn doesn't know much about Dax except that he's trouble. Between the rumors about the fight he was in (and that brief stint in juvie that followed it) and his reputation as a loner, he's not exactly the ideal person to be stuck with. Still, she just keeps reminding herself that it is only a matter of time before Jeff, her almost boyfriend, realizes he left her in the library and comes to rescue her. Instead it becomes clear that Autumn is going to have to spend the next couple of days living off vending machine food and making conversation with a boy who clearly wants nothing to do with her. Except there is more to Dax than meets the eye. As he and Autumn at first grudgingly, and then not so grudgingly, open up to each other, Autumn is struck by their surprising connection. 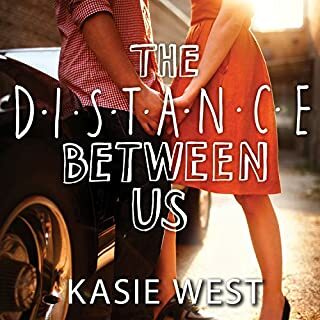 But can their feelings for each other survive once the weekend is over and Autumn's old life and old love interest threaten to pull her from Dax's side? Great story! I finished it in a day; had to know what was going to happen next! Portrayed emotions so well, my body mirrored almost every one! 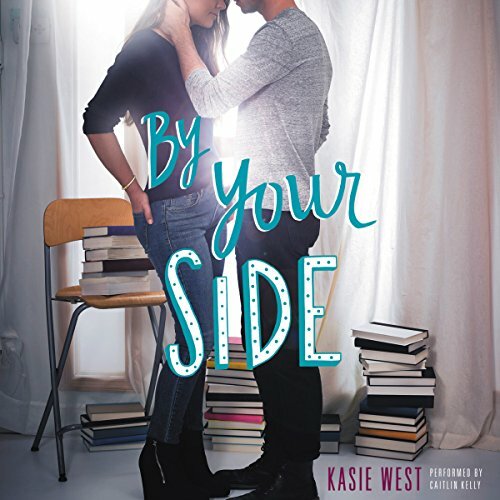 Beautiful young adult romance from Kasper West! The story was a beautiful unlikely romance with unique twists. 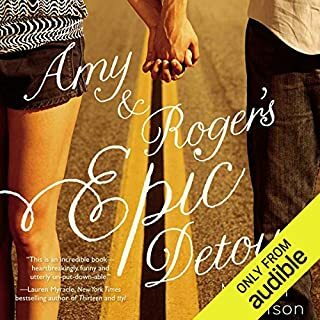 I feel the way the author was able to convey the main characters anxiety and how it shaped her relationships and uncertainty was seamlessly done whereas it would be been easy to lose her character's voice. I really enjoyed it! I felt the book could even have been longer or explored the relationship between Autumn and Dad even more! The narrator was perfect, she had a appropriately young sounding voice with a spot on interpretation of the book! I loved the story from beginning to end. I would definitely recommend it and I'm not even a high school student. I'm simply a 33 year old woman who can appreciate a great story. 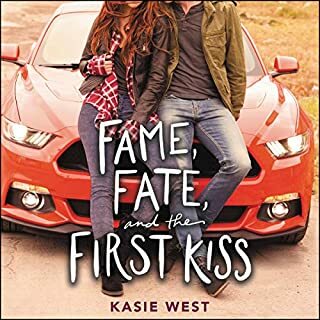 This was a fun YA story with some real life issues and some unrealistic situation. It was sweet and I enjoyed the story but it didn't blow me away. The narration was good and was well cast for the story & characters. I cried, it was great! I actually cried! Human connection is so important and sometimes I forget this. 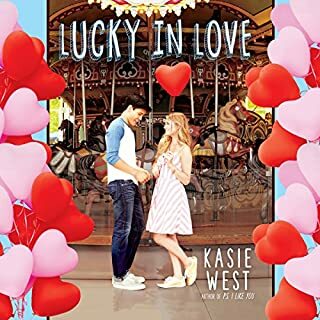 Such a great, solid YA romance book that everyone of all ages can enjoy. Loved the plot of popular, good girl stuck with juvenile delinquent boy. The stereo-types are broken down and understanding is born. The characterizations were real and yet so amazing. I felt like I knew them and spent time with them. 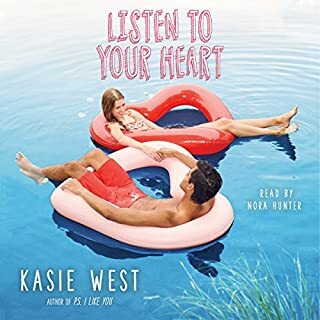 I loved how the plot was filled with little surprises and twists that made me want to listen just a few minutes more. The narrator was outstanding and only made the book better—loved all of it!! Best story I have heard in a long time!!!! Absolutely loved this book!!! I keep playing the ending (last chapter) over and over again!!! 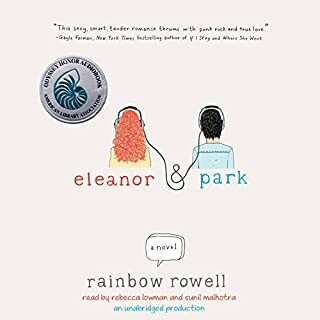 This is one of those stories that makes you want to no more and more, and not just finish the book in a day, but wanting and wishing there is a sequel! ! 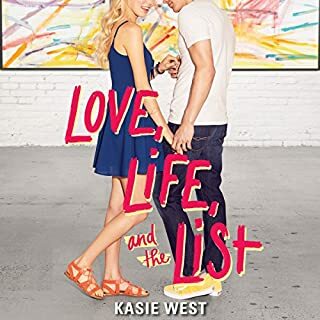 I really hope Kasie West makes a sequel to these characters. 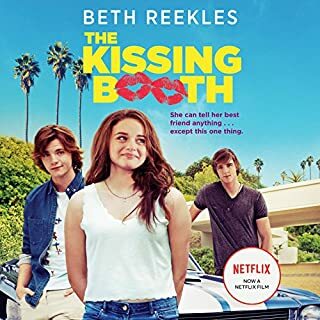 It is the typical boy from the other side of the tracks falls for girl from the right side and vice versa, but the surroundings about how that happen and all the elements that the writer uses to make that happen are so real, life reality issues, that it seems so unfair to end the book where it ends. I want to hear more about how Dax and Autumn evolve in their relationship. 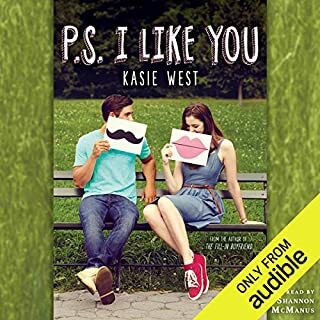 The beginning is great, the fantasy about being trapped in a library and listening to how they meet brings the excitement and entertainment of listening to a great love story. The narrator did a great job with reading the book making the characters and situations come to life!!! Alot of times I have a hard time getting visuals from books, but this one I had no problems at all, beautiful book and highly recommend it!!!! SWEET YA STORY, VERY WELL NARRATED!!!! If you could sum up By Your Side in three words, what would they be? What was one of the most memorable moments of By Your Side? Lots!! I love her so much...she is one of my faves!!! Jeff, Autumns long time semi boyfriend was involved in a bad accident, and Autumns friends have thought she was with him, and possibly dead...they are unaware of her anxiety disorder...and this is causing misunderstandings...she eventually has to come clean with them and be honest with herself..and this helps, and we get a very sweet HEA!! WELL NARRATED AND A SWEET STORY, WORTH YOUR TIME AND A CREDIT!! 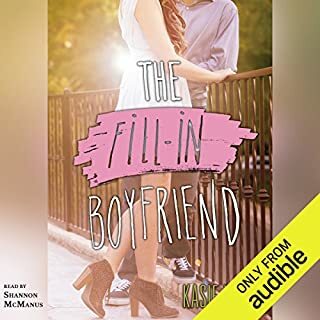 Clean, fun story about discovering self and finding love. My daughter read it in a couple of days.